i love my tiny community garden plot! 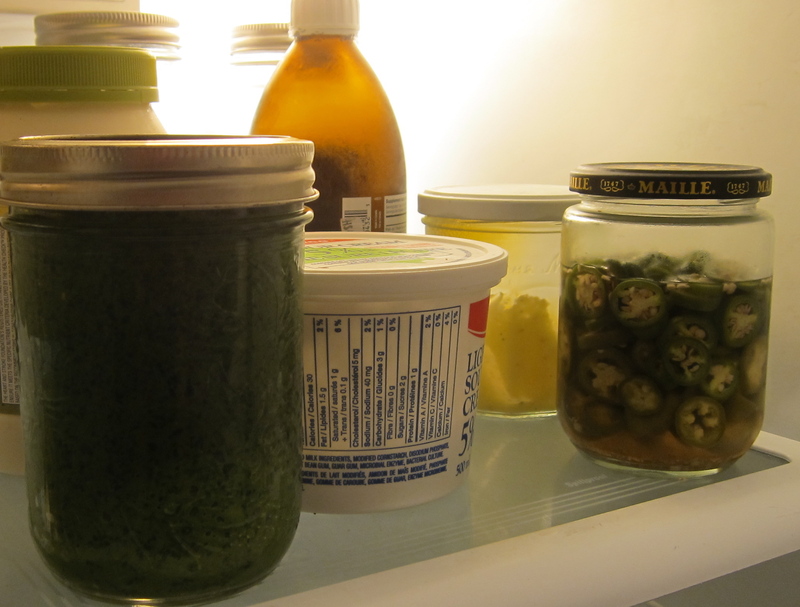 … and the apartment sized harvests. Within one hour I picked basil, parsley, tomatoes, stevia, chamomile and lavender. I then planted some greens for the fall – a little late, we will see. 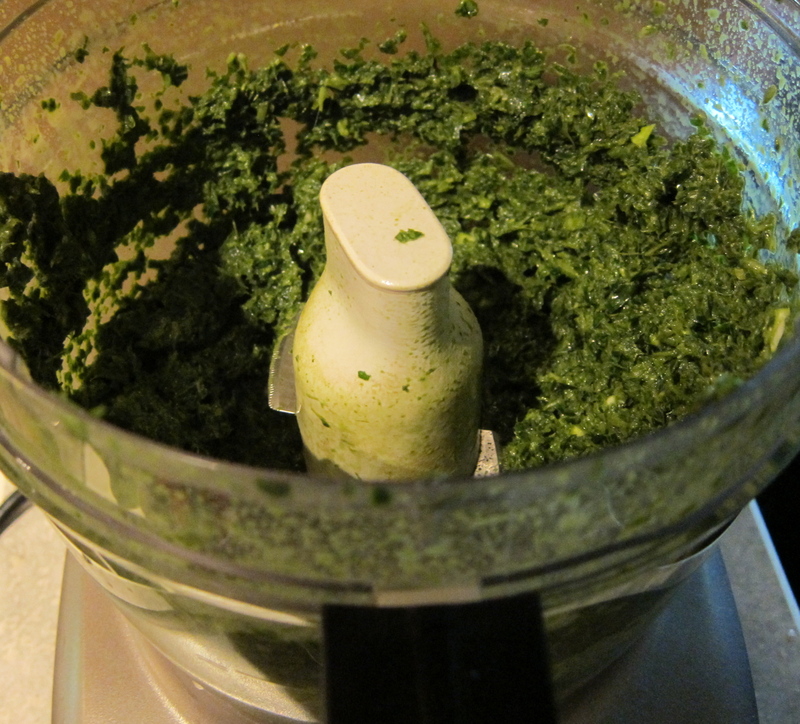 After that I made a pesto and documented it. Okay, on with the rest of the day!